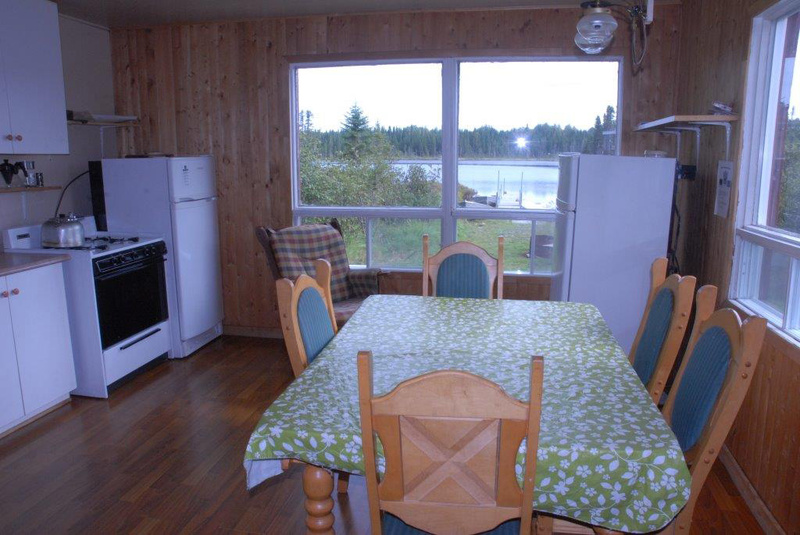 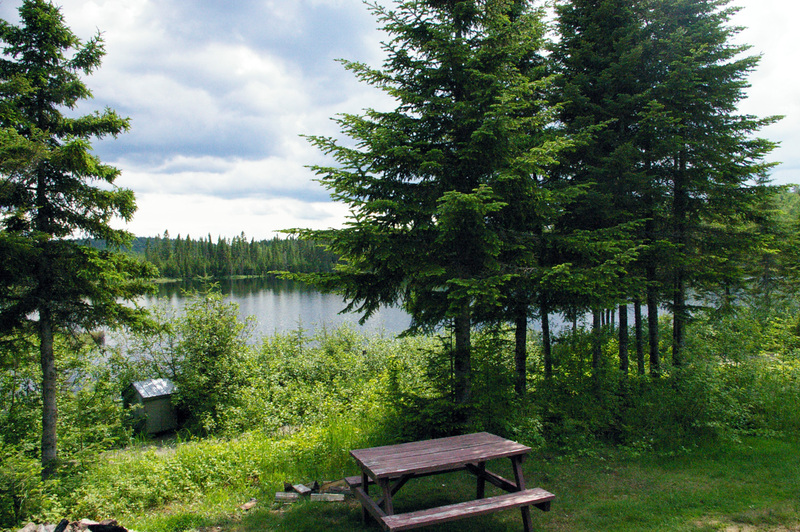 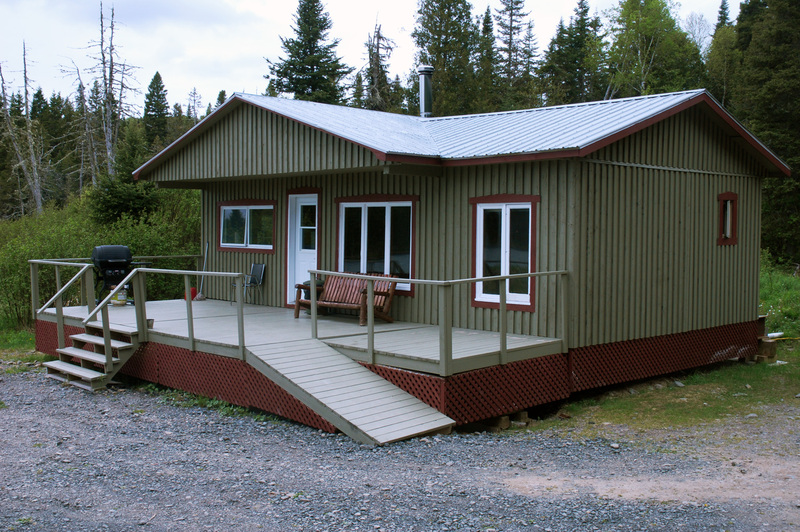 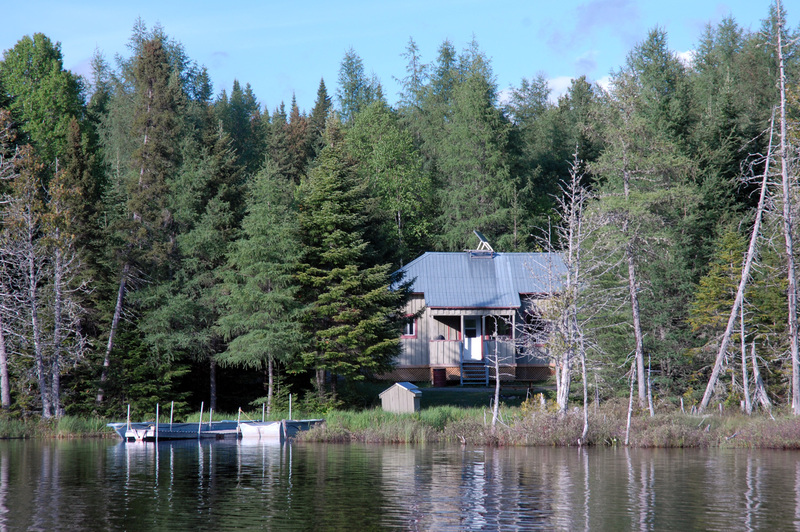 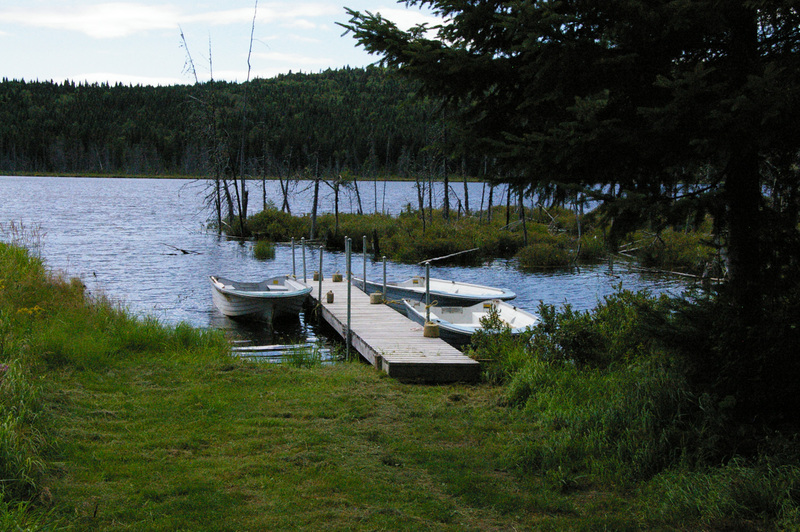 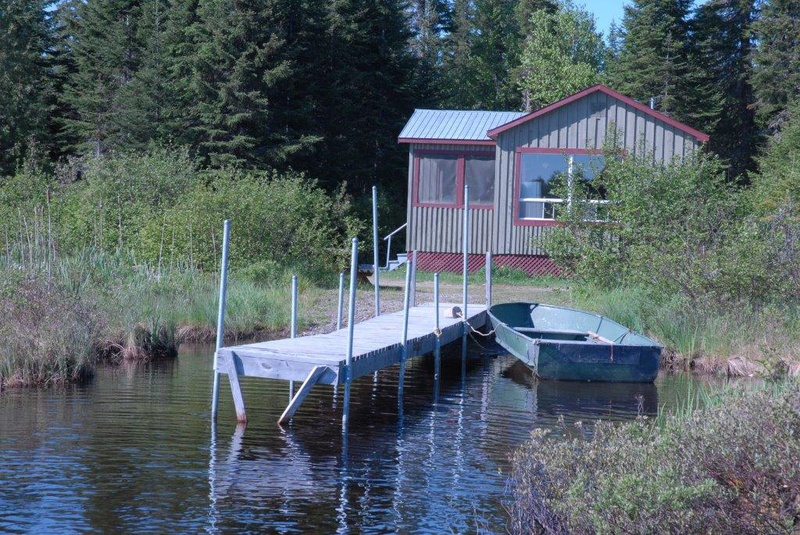 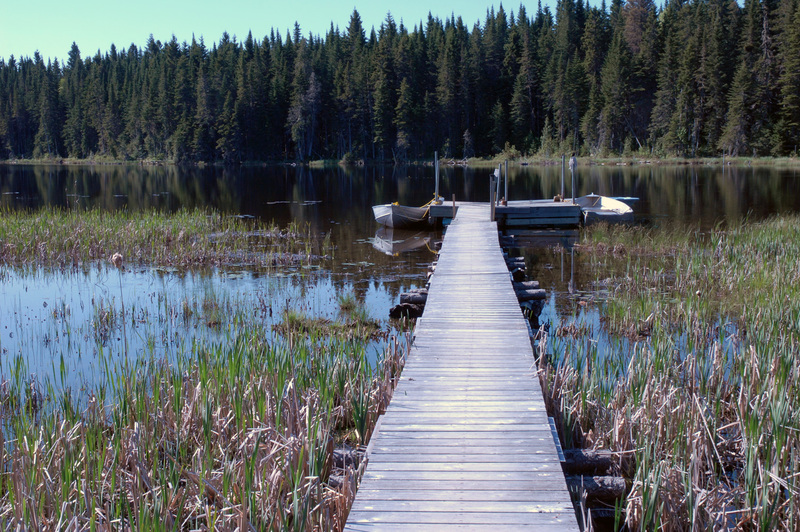 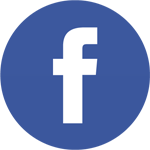 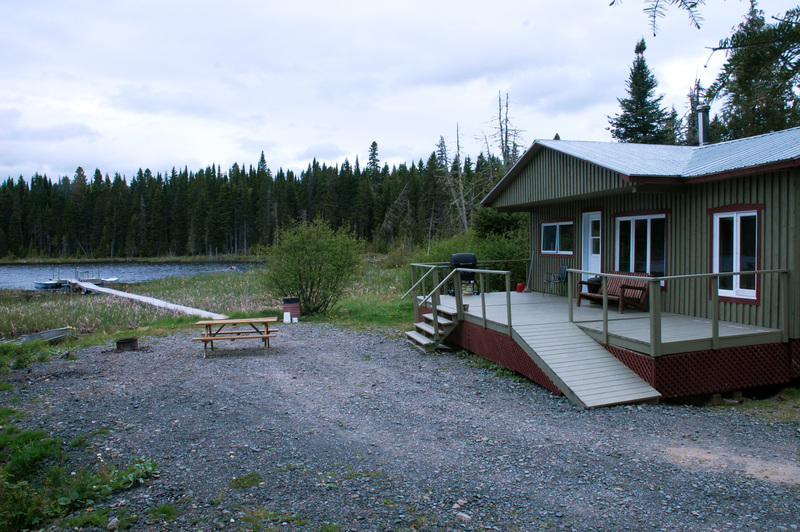 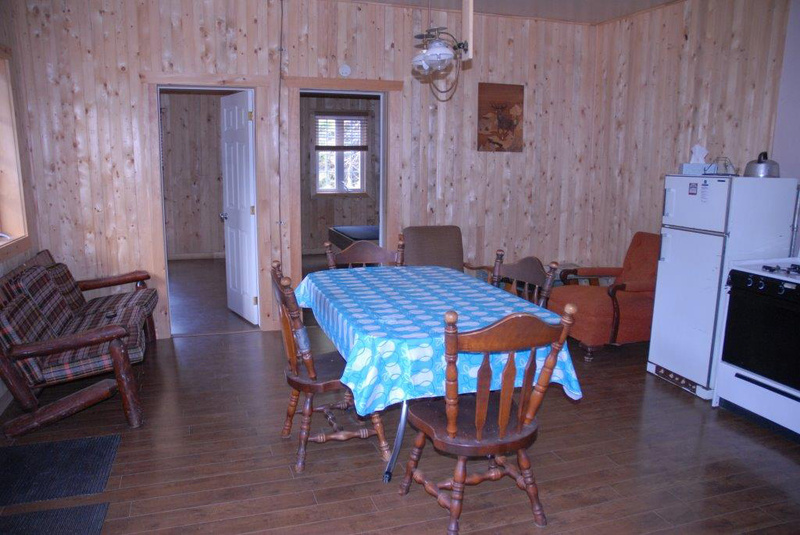 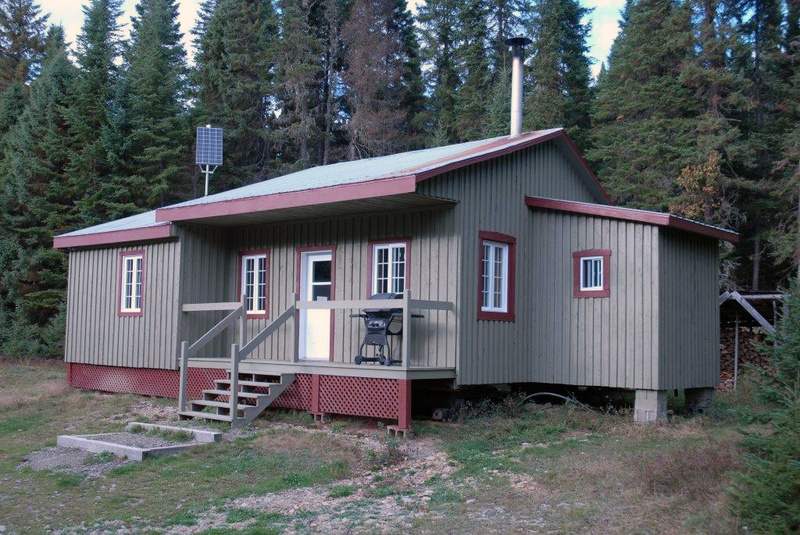 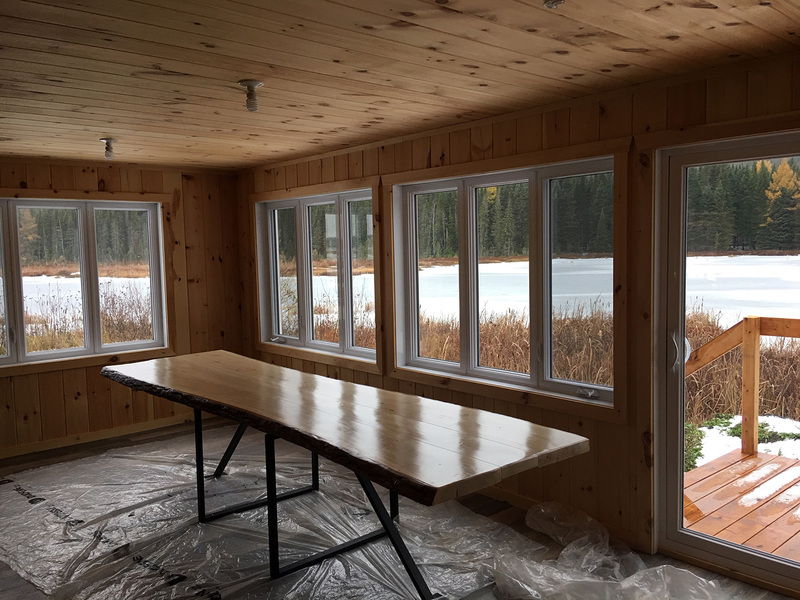 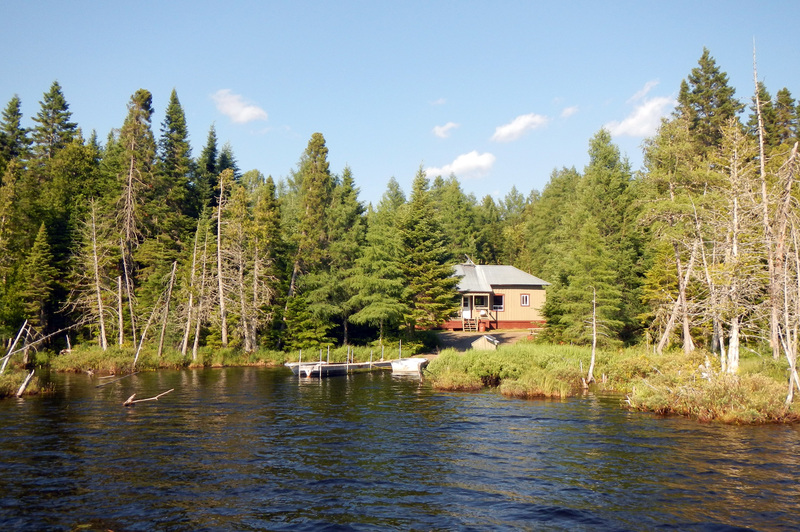 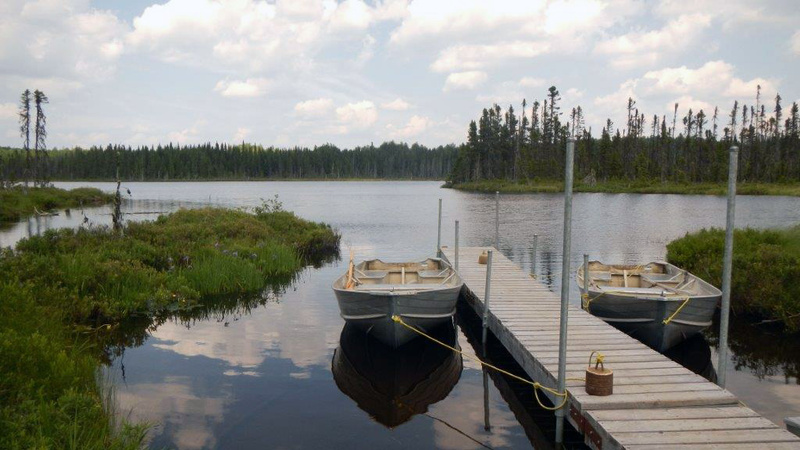 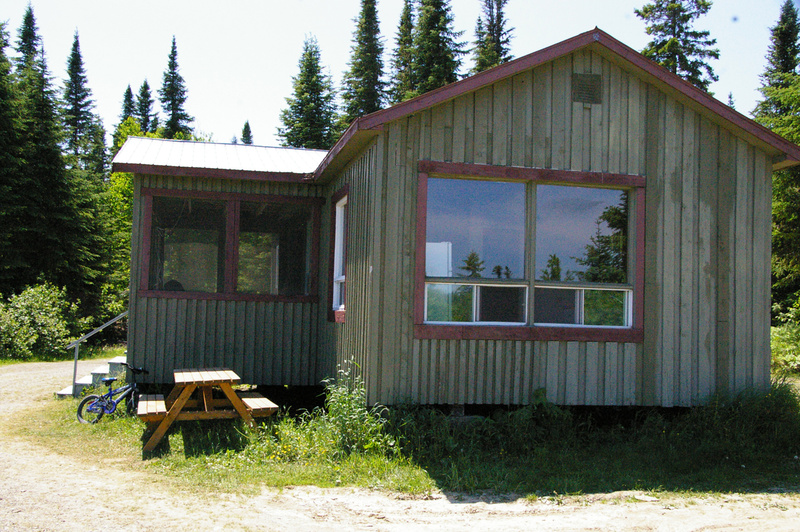 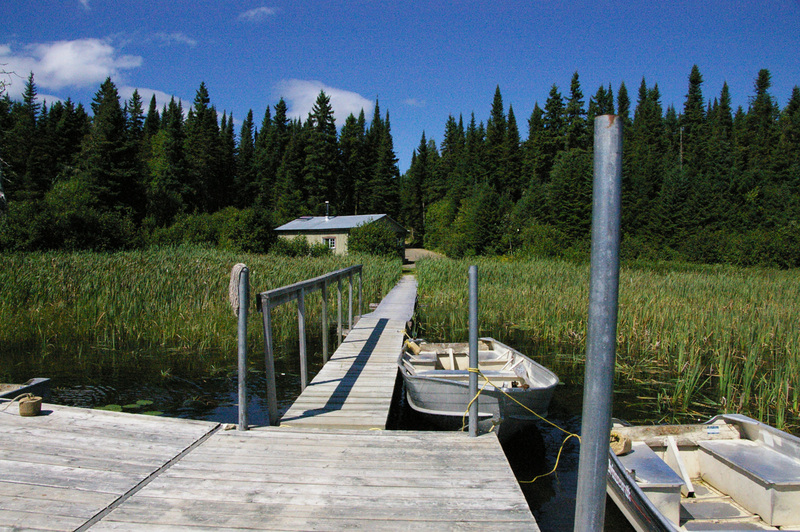 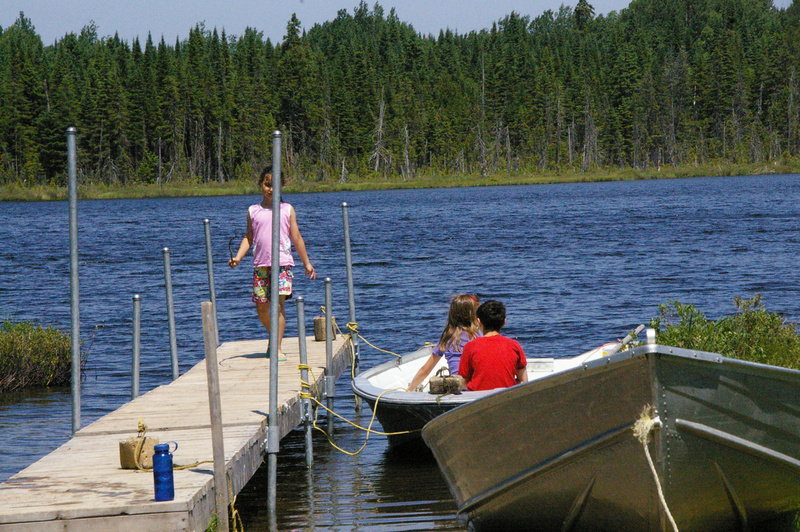 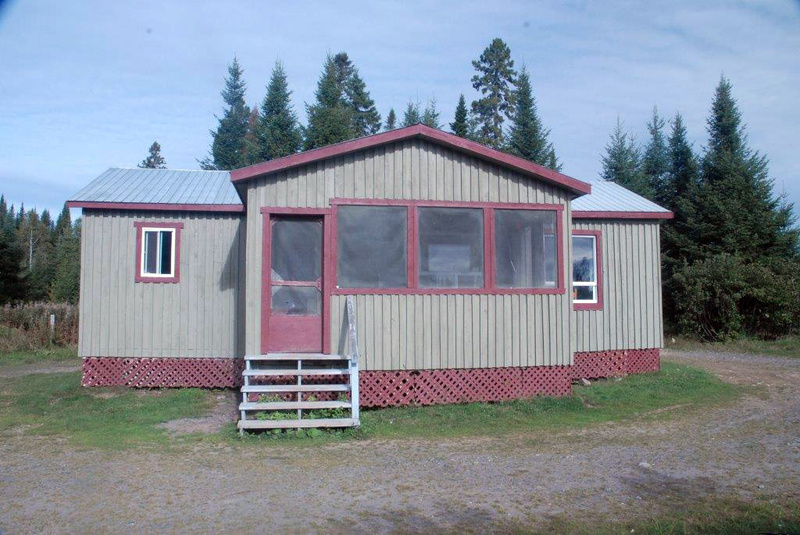 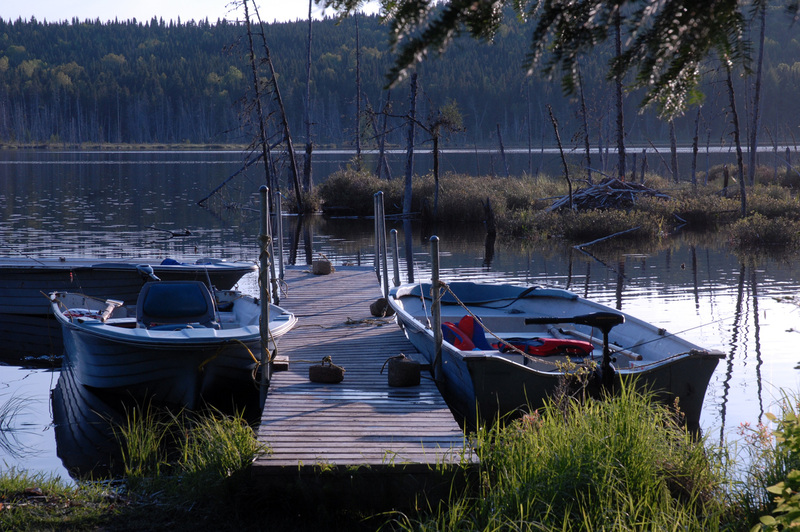 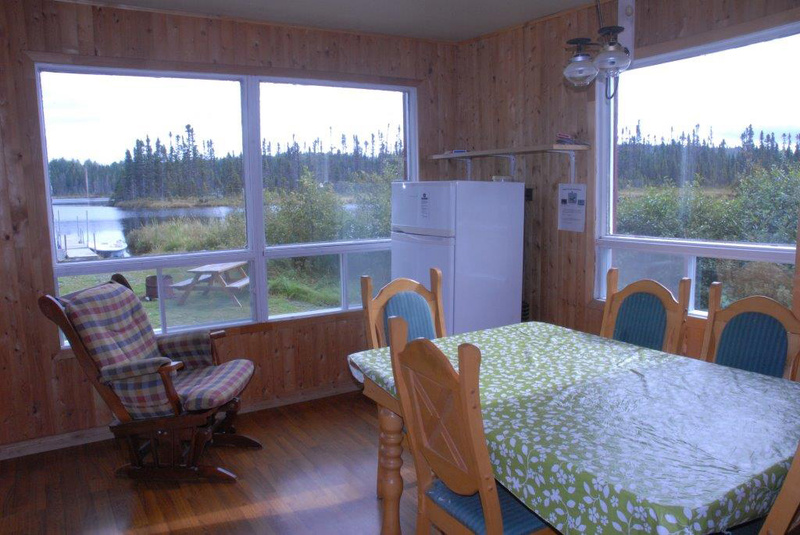 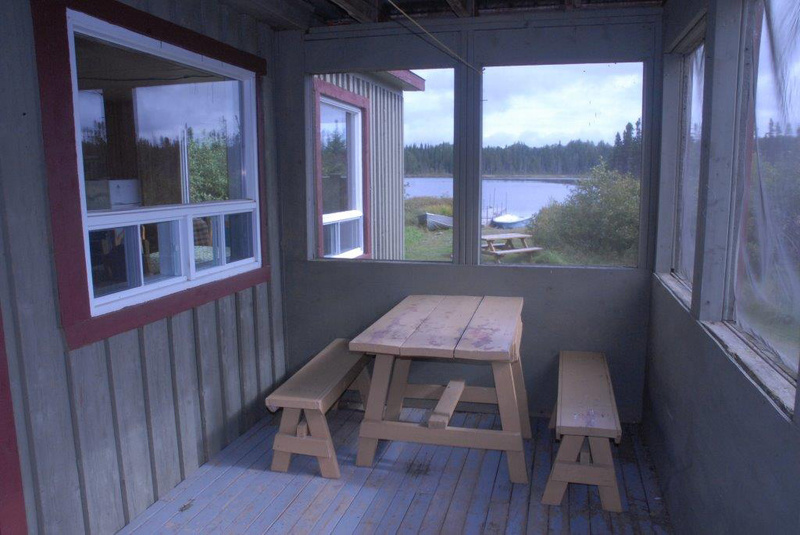 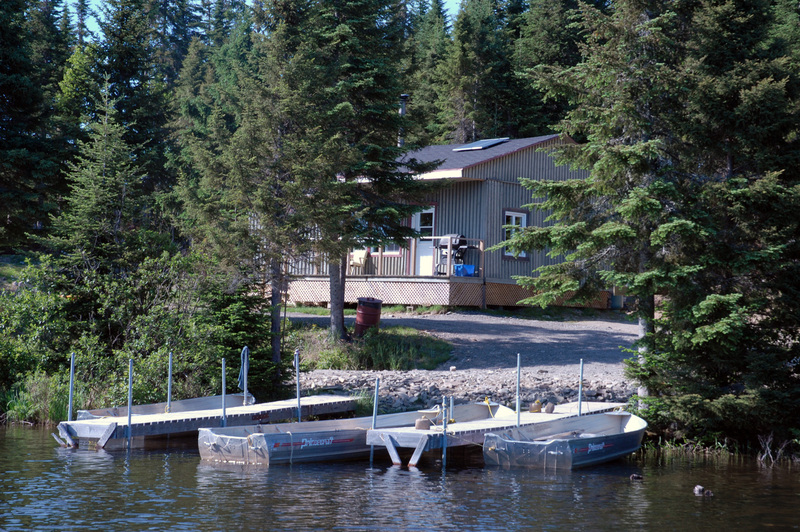 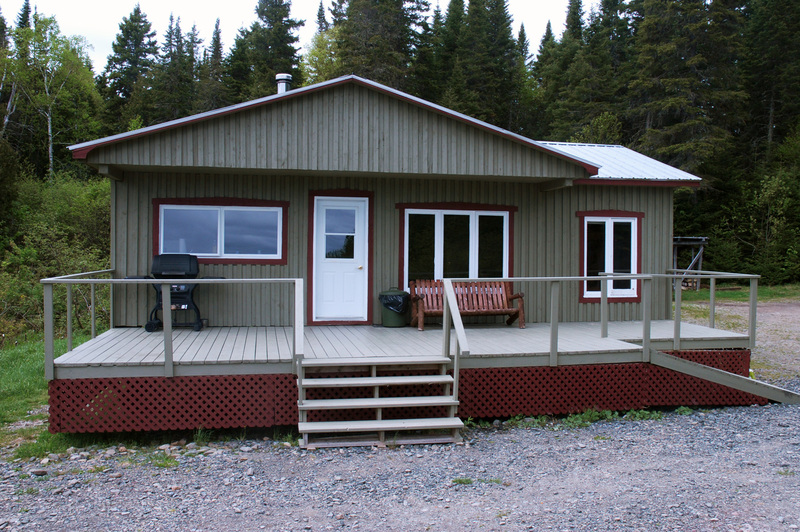 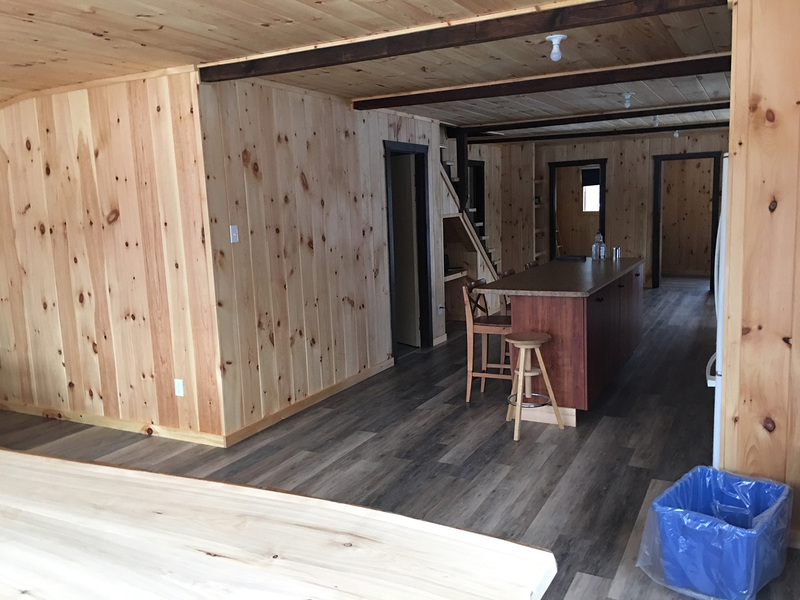 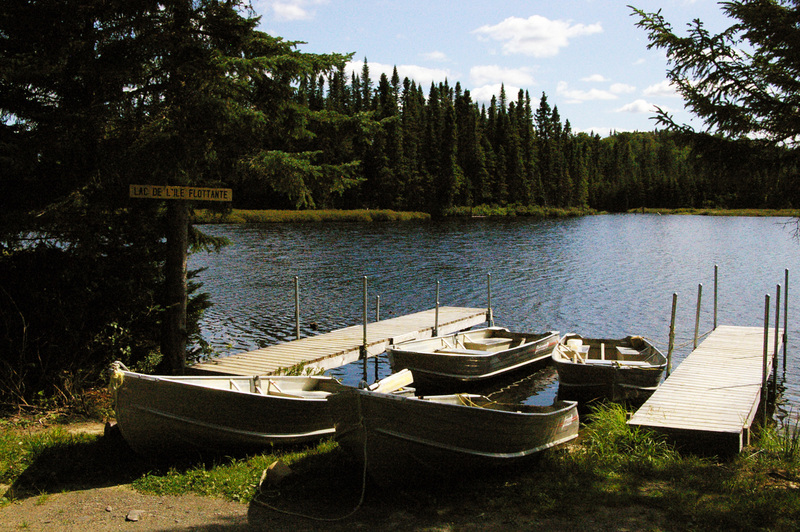 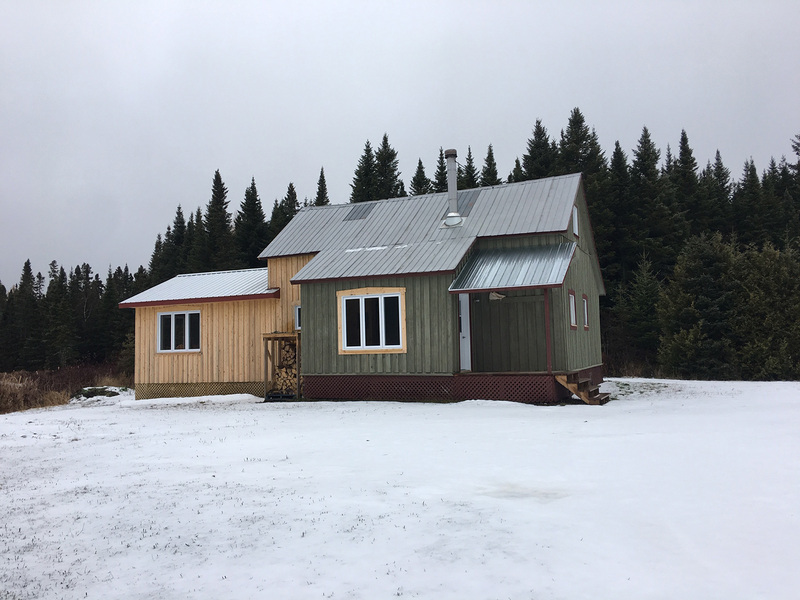 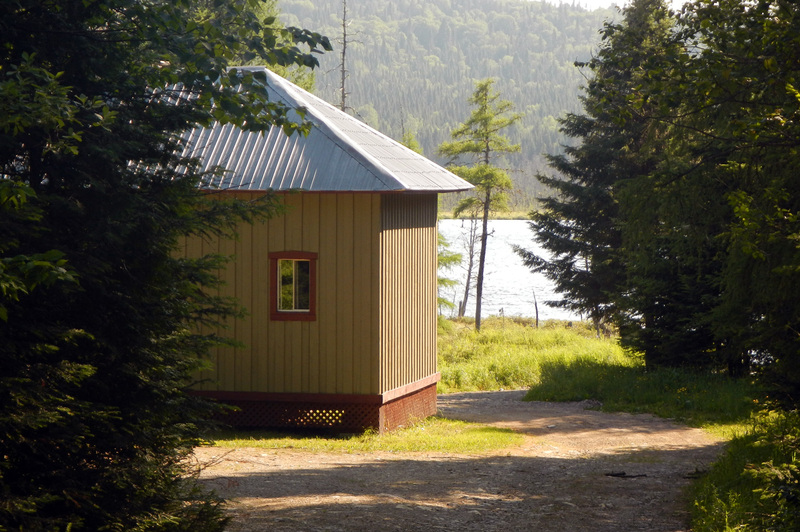 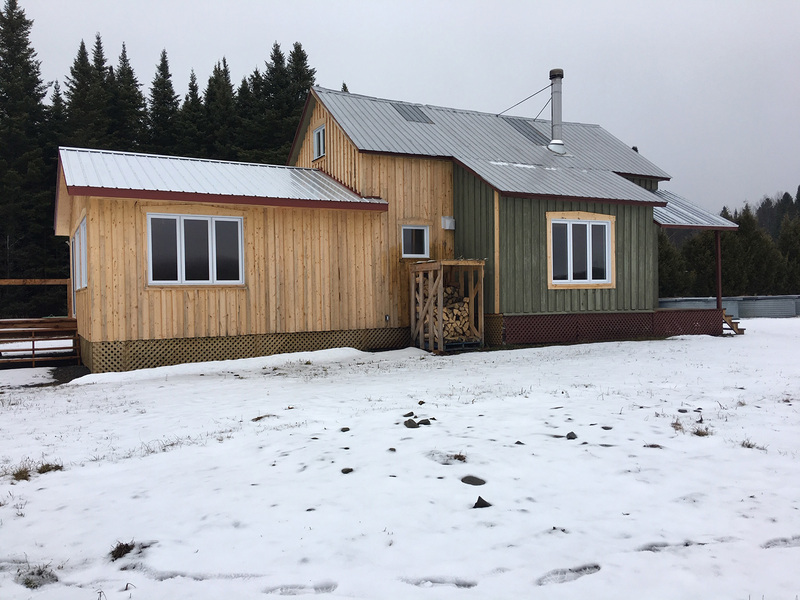 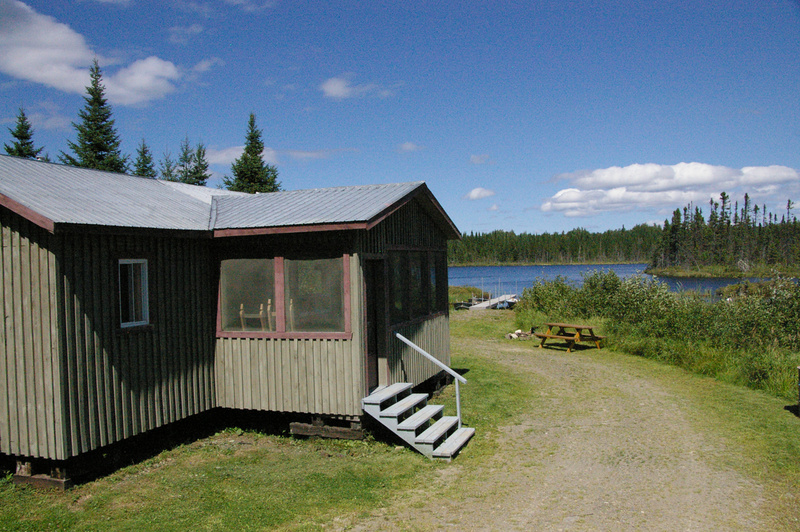 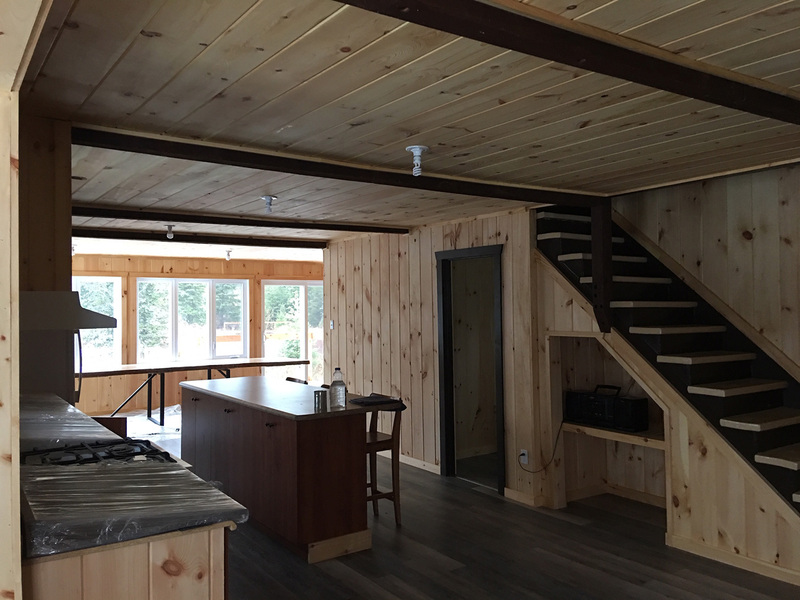 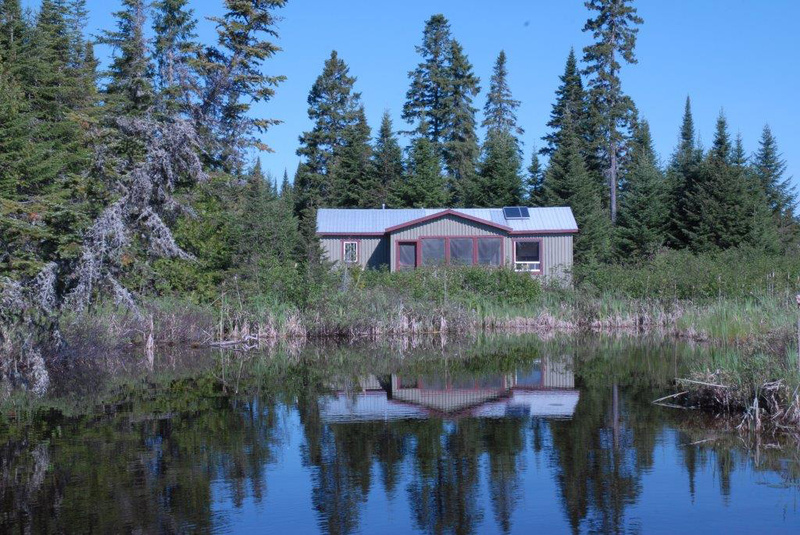 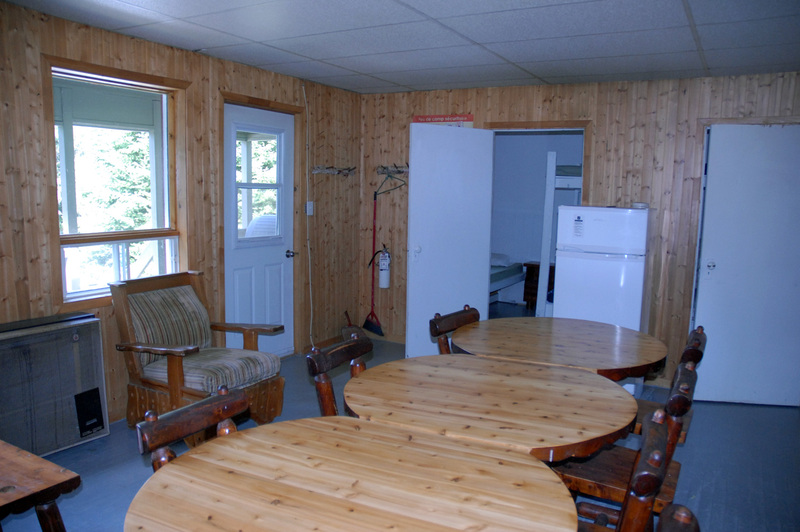 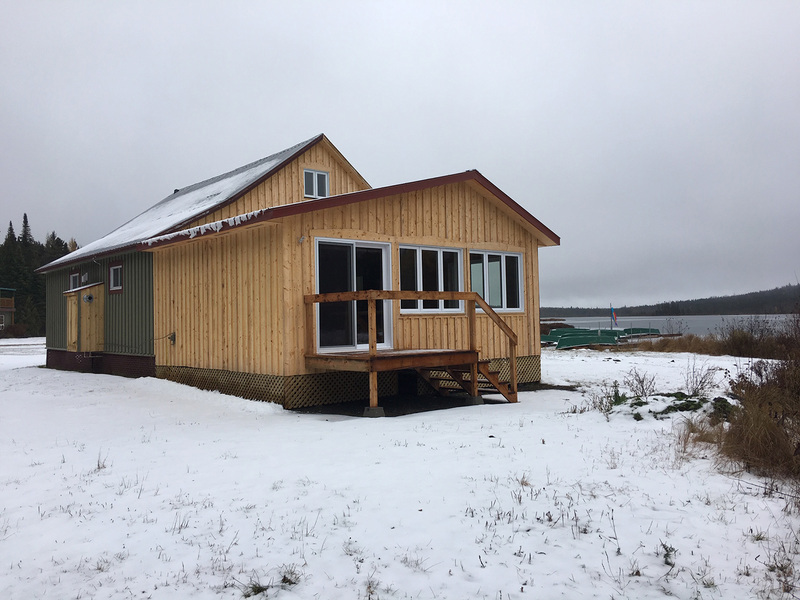 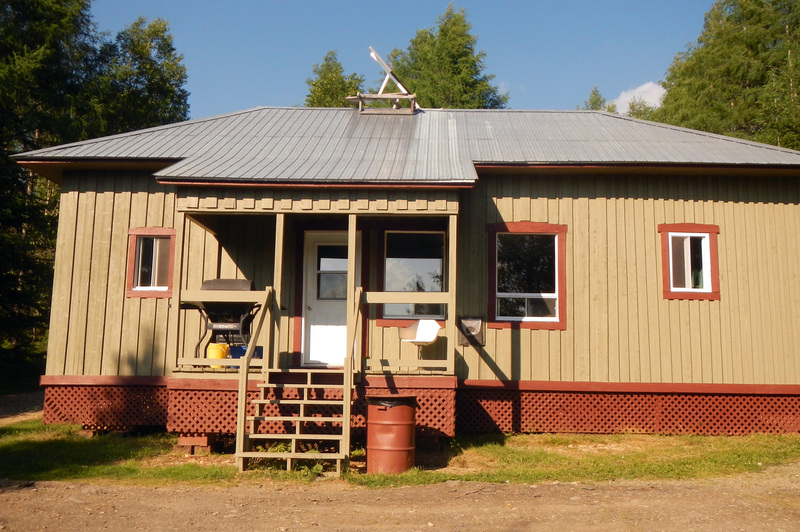 If you prefer intimacy, Pourvoirie Le Chasseur offers you various cottages located by the salmon river and on different lakes. 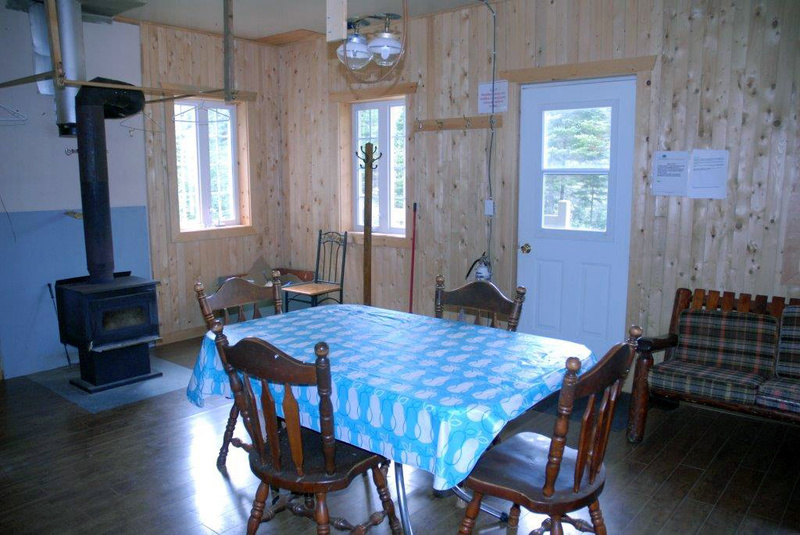 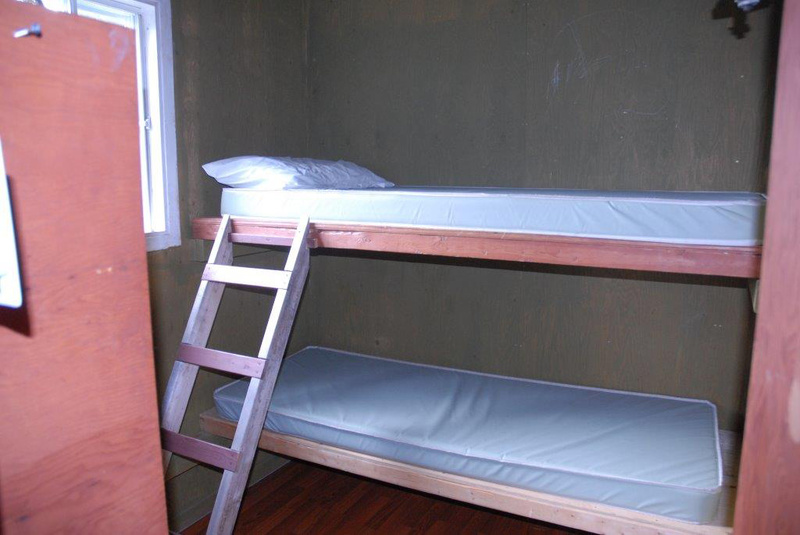 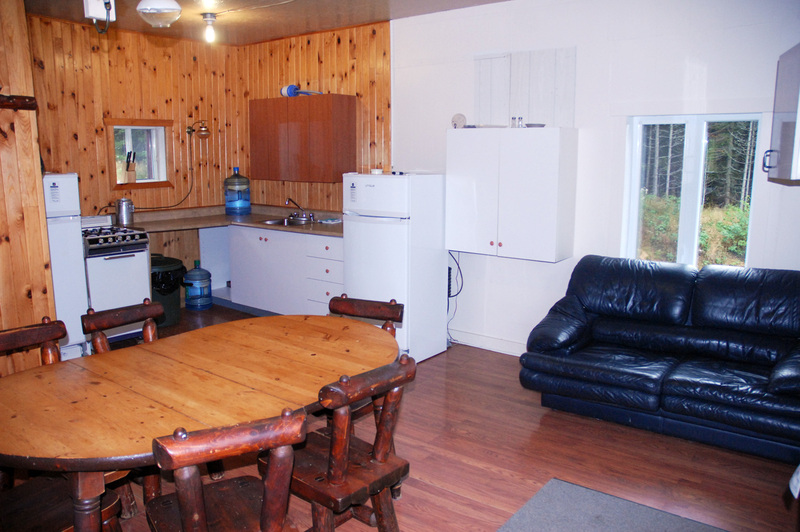 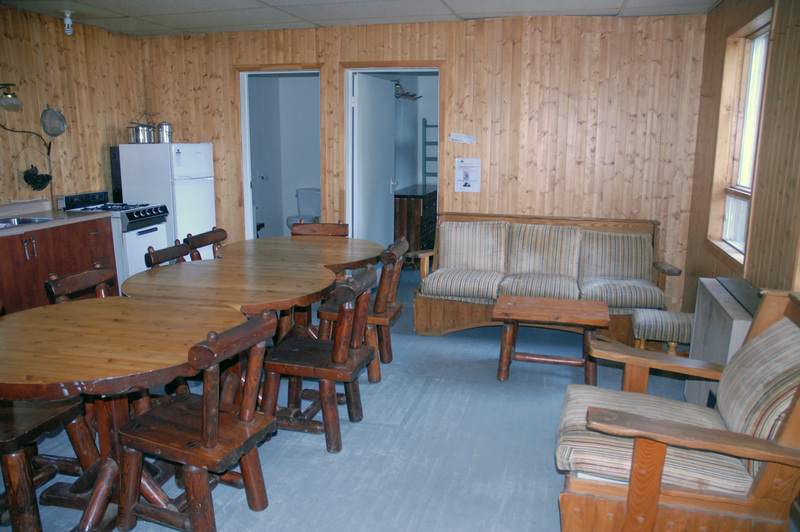 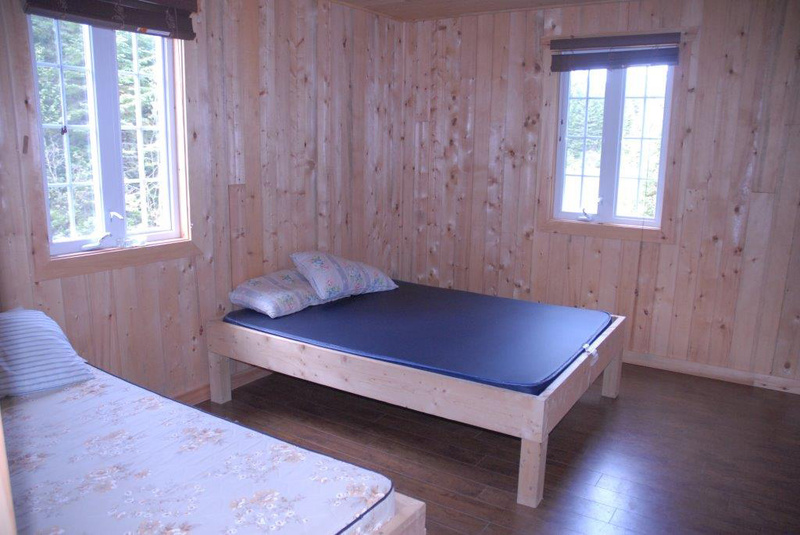 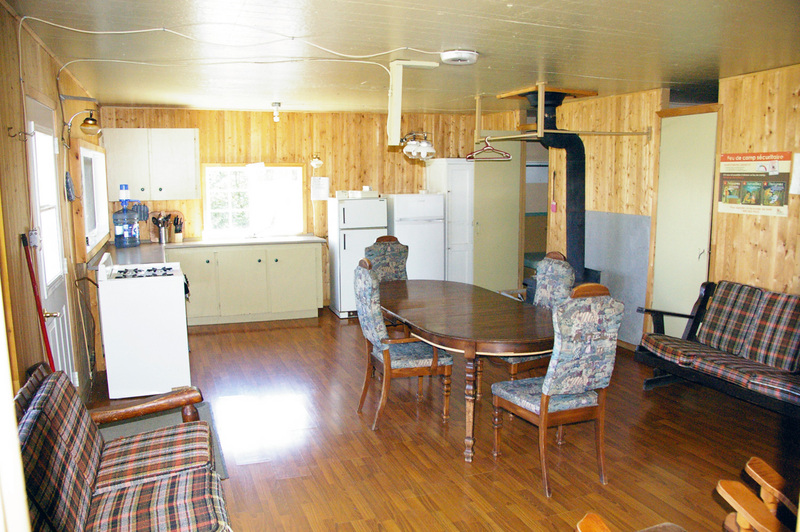 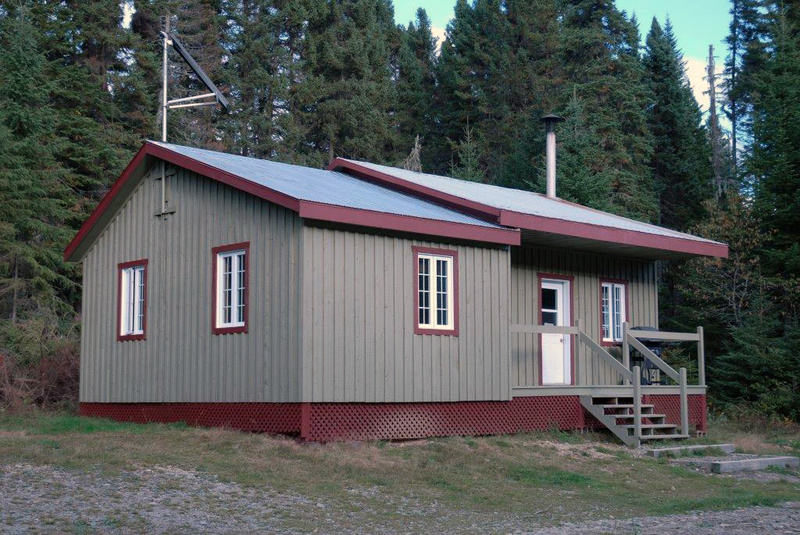 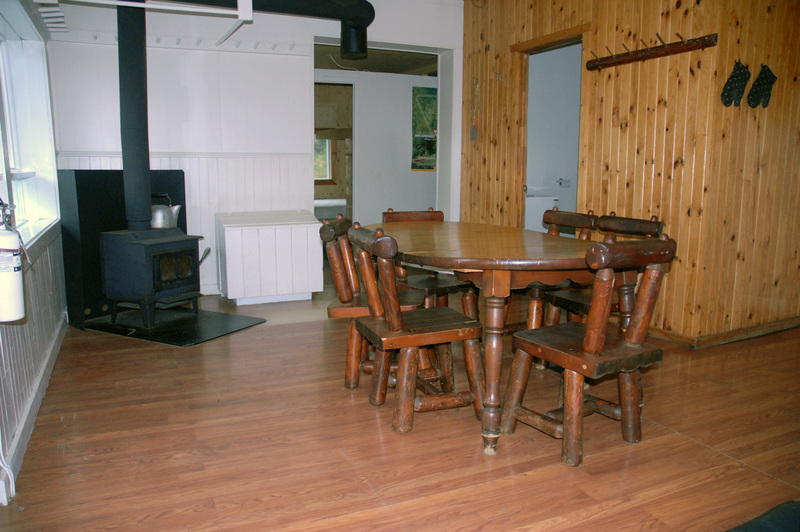 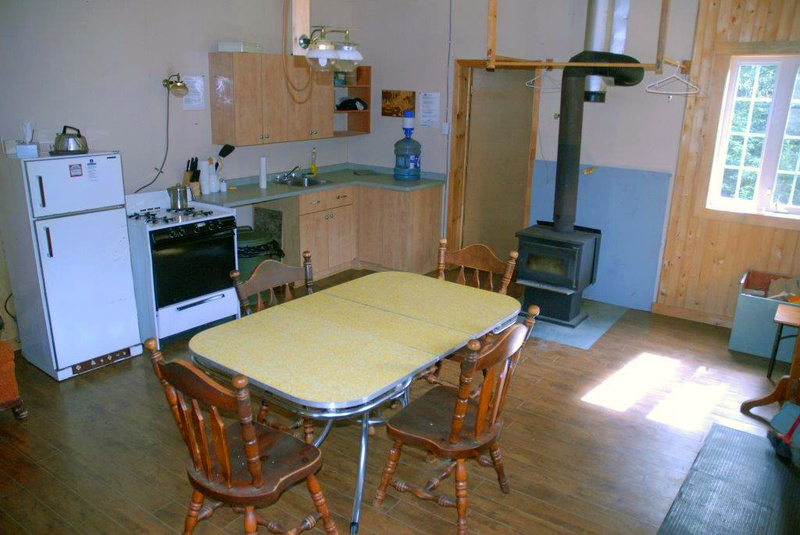 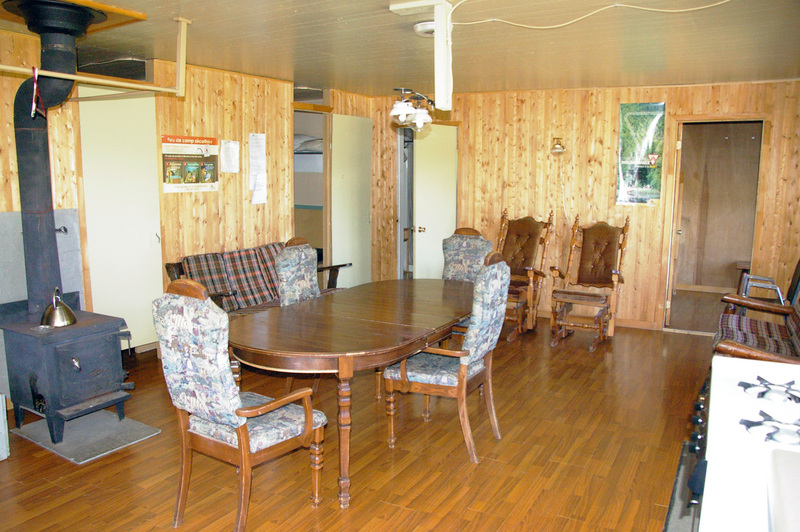 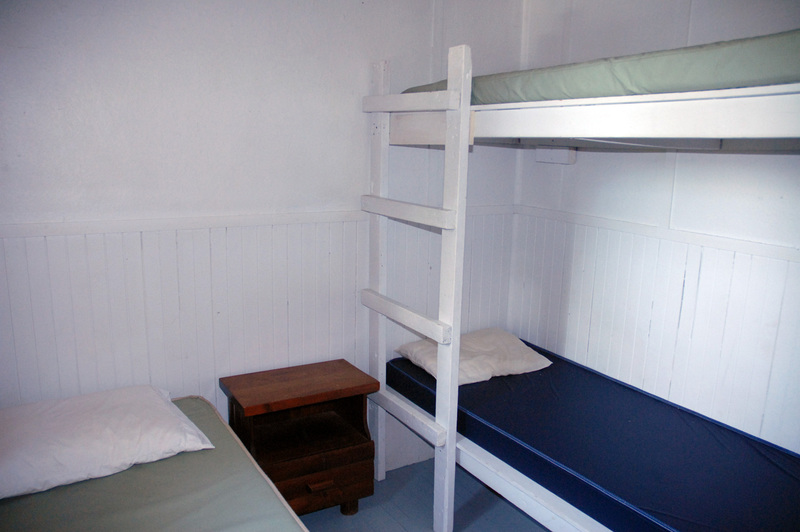 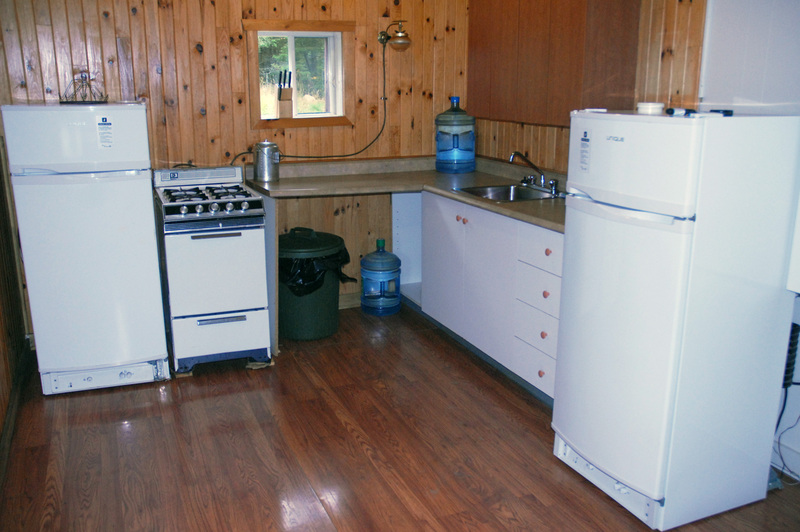 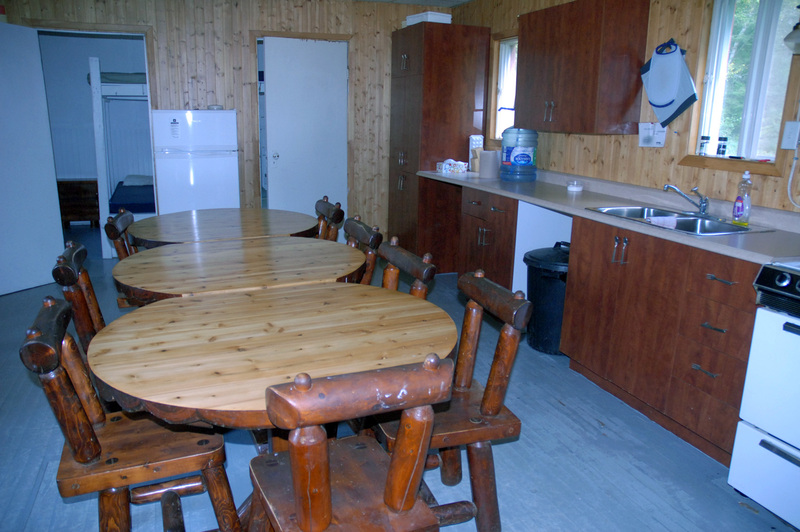 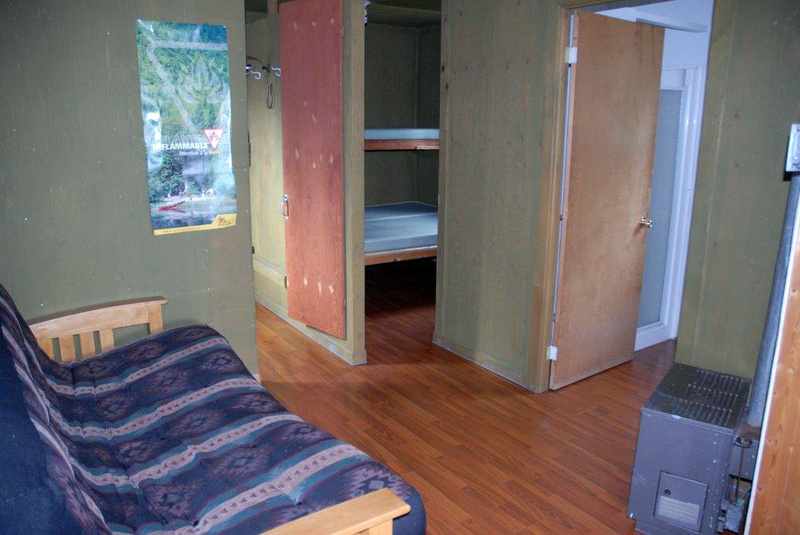 All the cottages are equipped with gas equipment: stove, refrigerator and lighting. 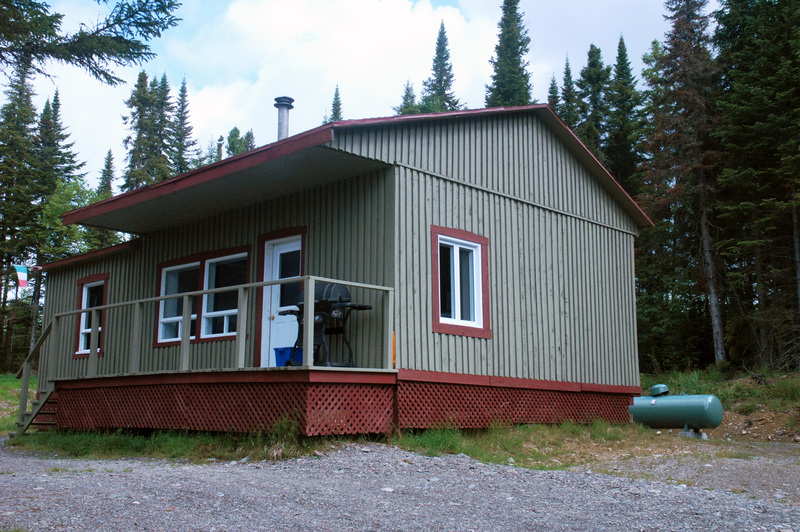 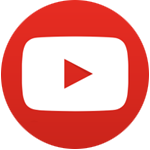 A furnace or a wood stove will guarantee you heat and comfort. 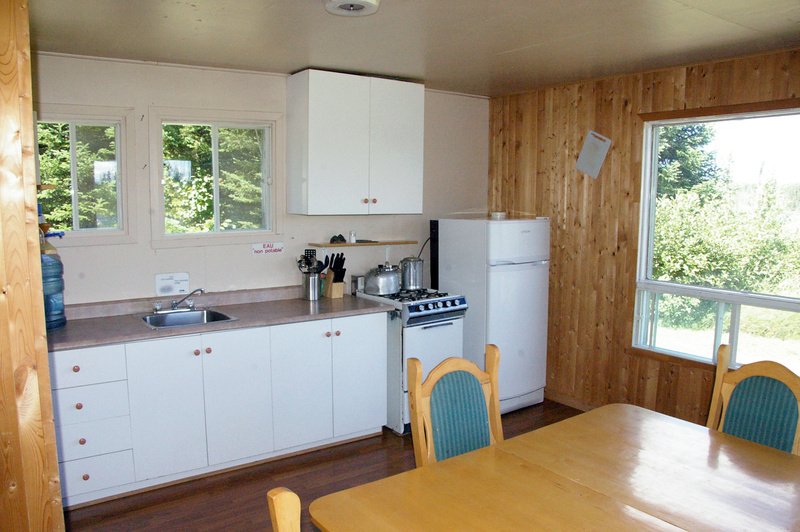 The kitchen area is well-equipped: you will find all you need. 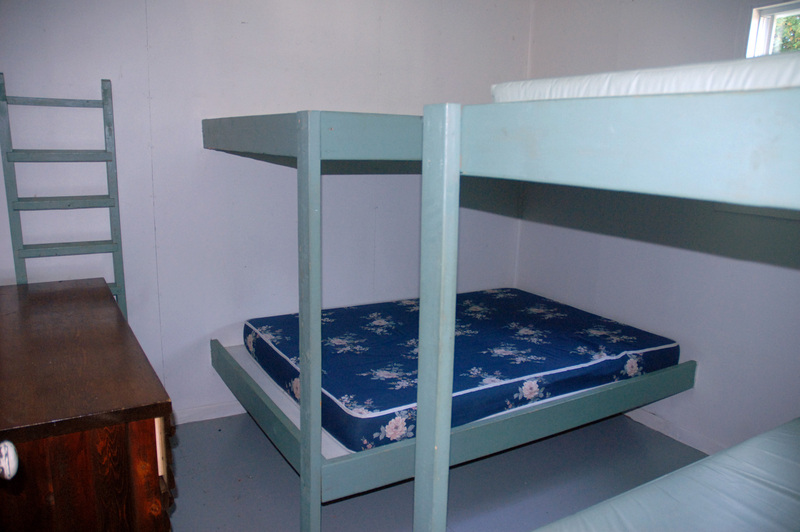 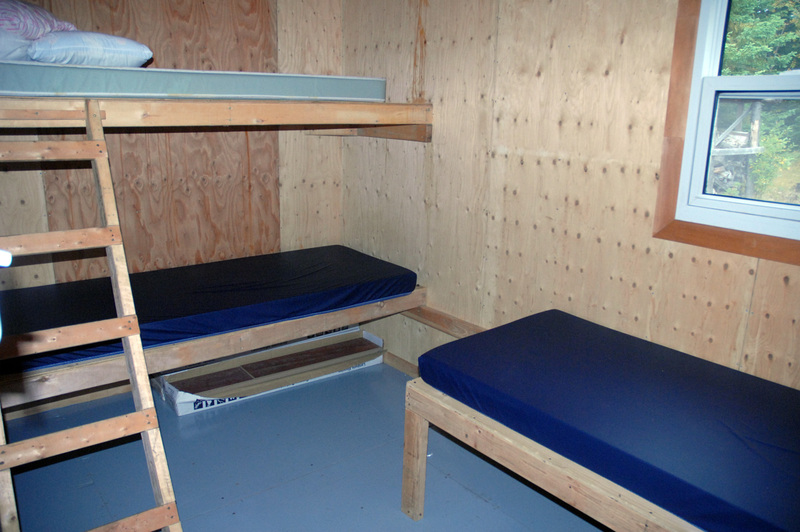 Make sure to bring your sleeping bags, sheets, pillowcases and towels.